BOGART presented by Medea Lifestyle. 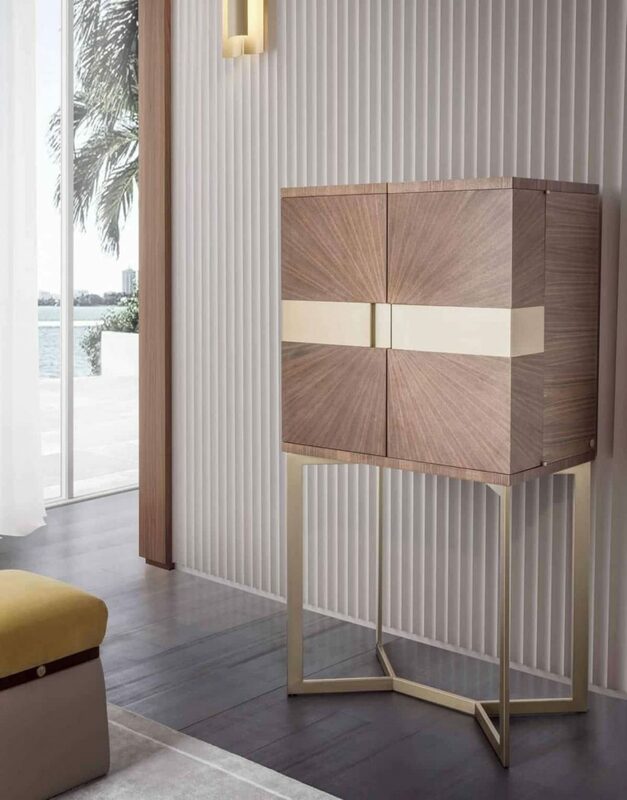 Bar cabinet in wood and gold lacquered details. Follow us and discover all our products. Check Out The Latest Modern Furniture. Available For Immediate Delivery Worldwide. 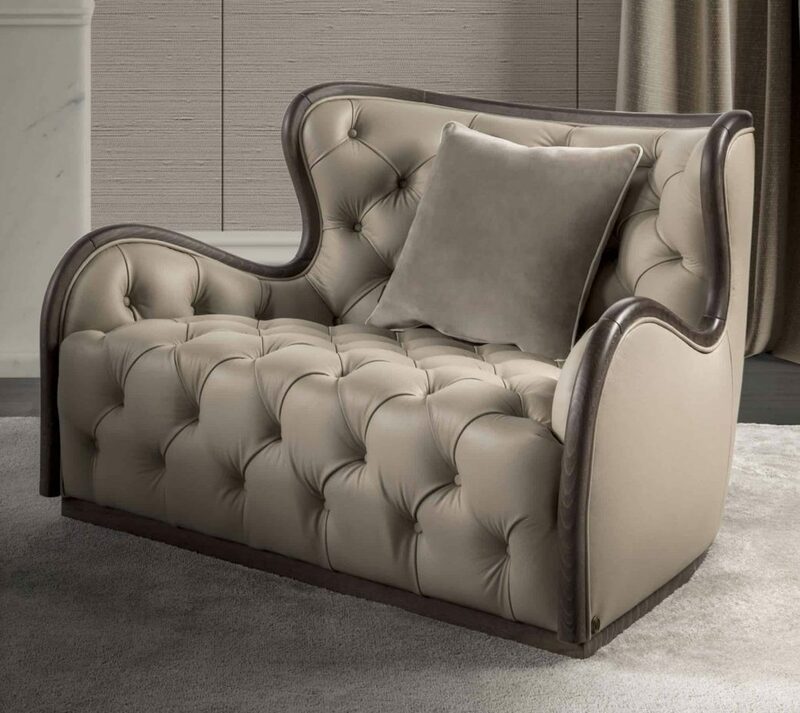 elegant and comfortable armchair in wood covered structure in leather with capitonè. 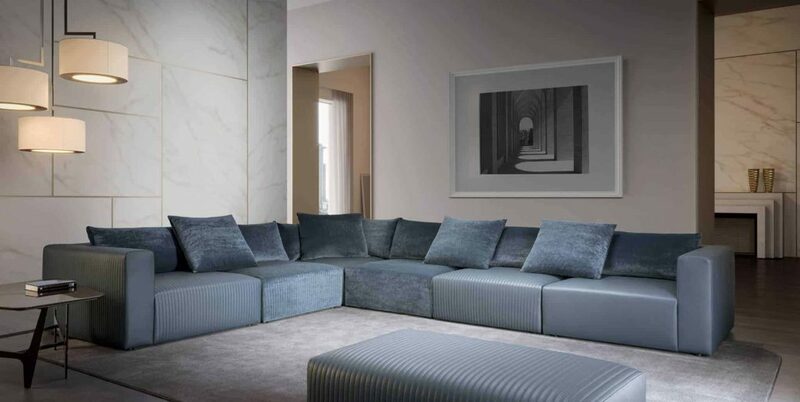 VOGUE COLLECTION presents THOMAS MODULAR SOFA covered with fabric and leather. 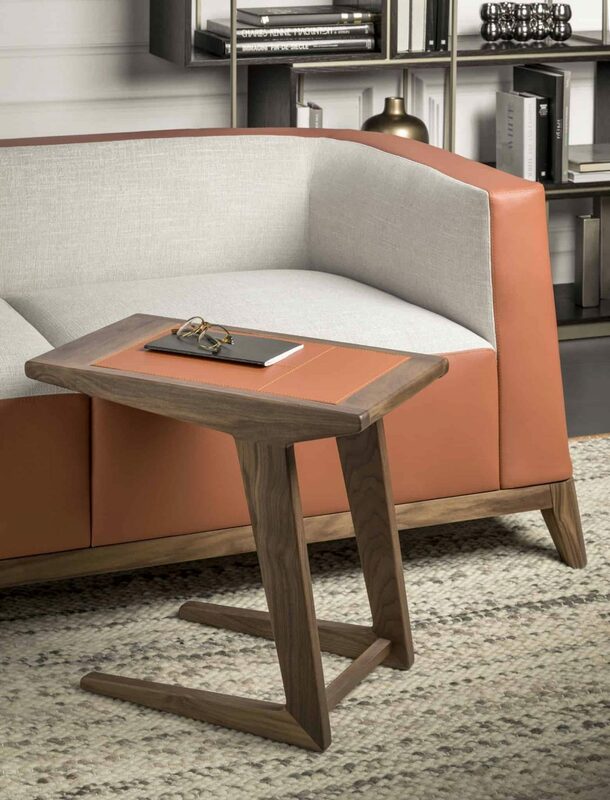 Club side table in walnut and paprika canal rawhide leather insert presented by Montenapoleone collection. 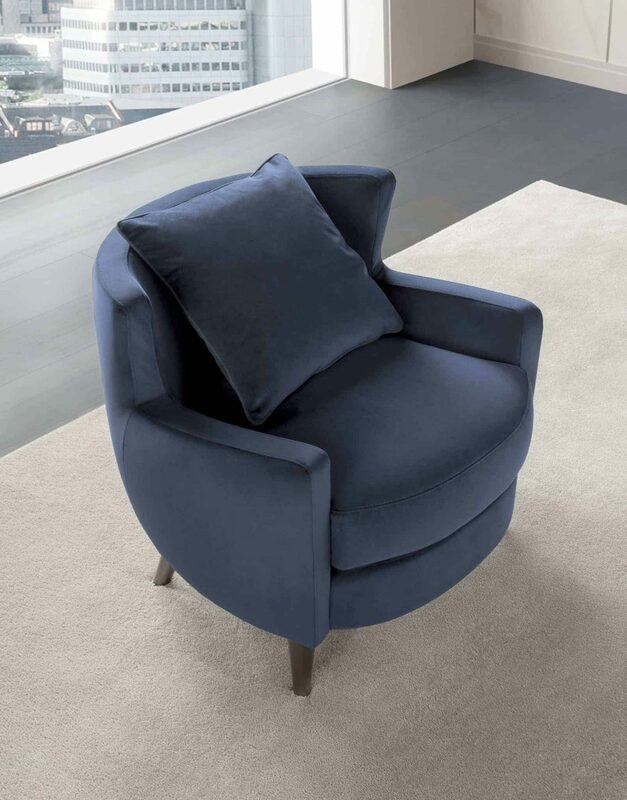 Matted upholstered armchair in fabric or leather with legs.